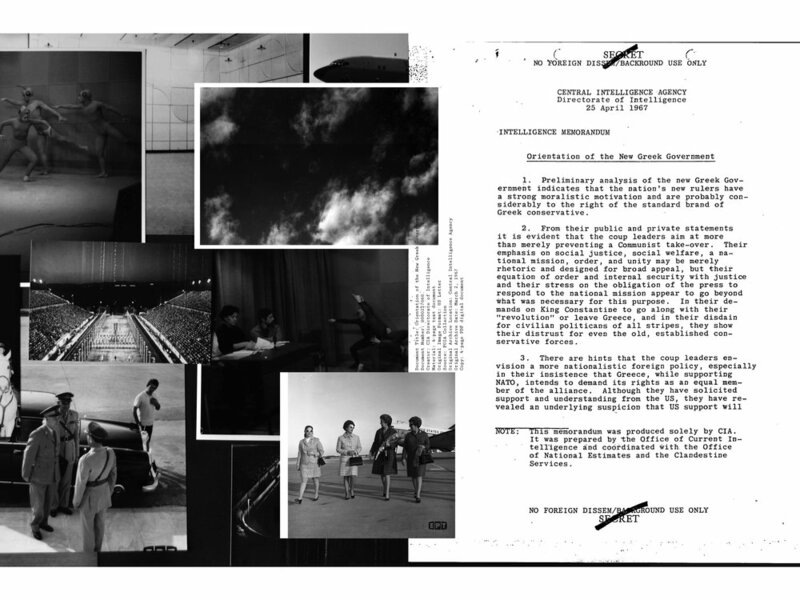 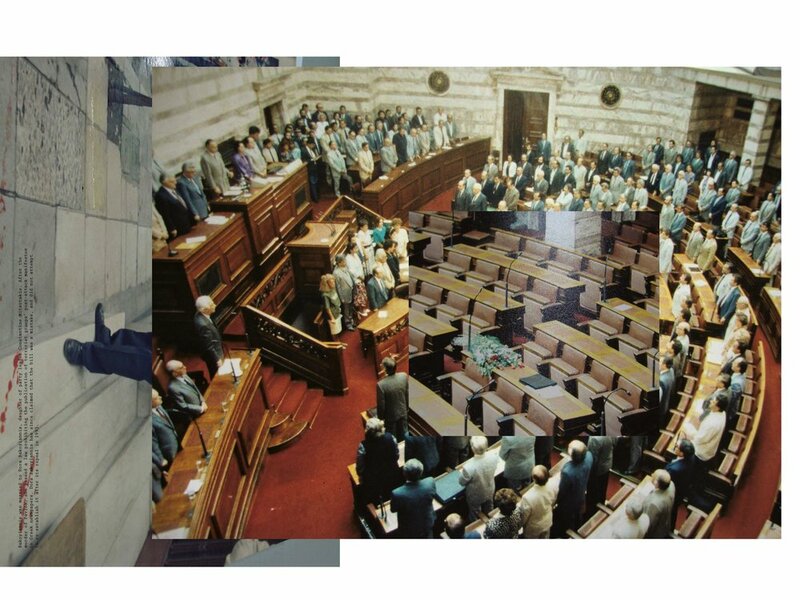 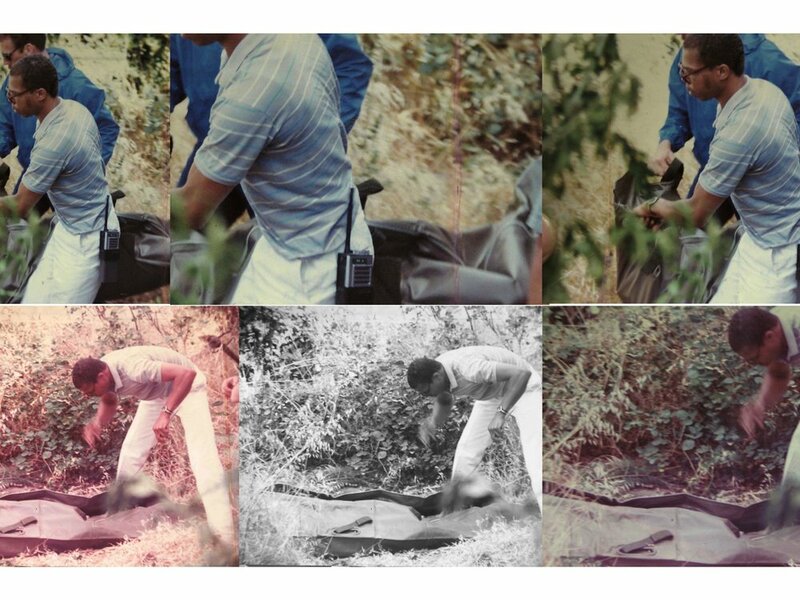 Archive Crisis is a multi-layered visual essay, comprised exclusively by unpublicized archival images collected by Stefanos Tsivopoulos over a decade long research in media outlets, press agencies and state institutions in Greece. 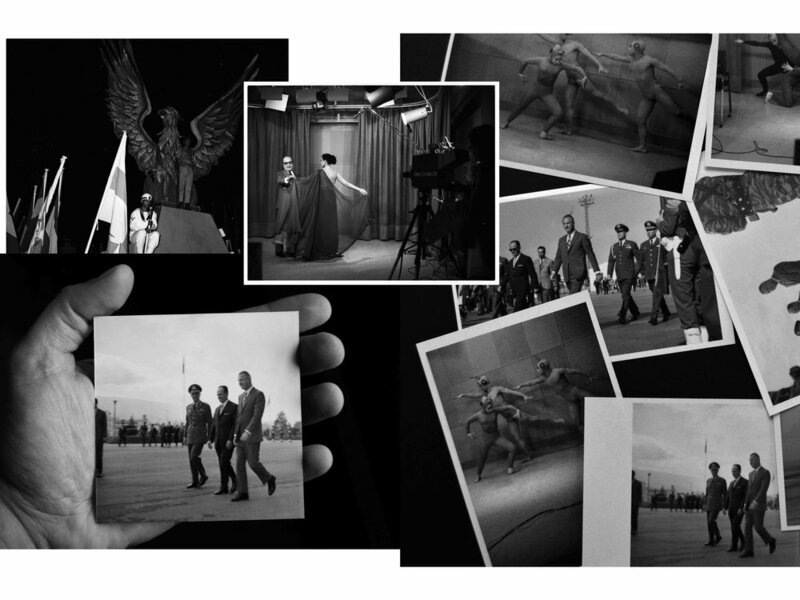 Tsivopoulos is interested in these images as visual by-products of tumultuous political times, marked by nationalist propaganda, crypto-colonialism and terrorism and reintroduces them here, as remainders of an unsettling past and reminders of a present in crisis. 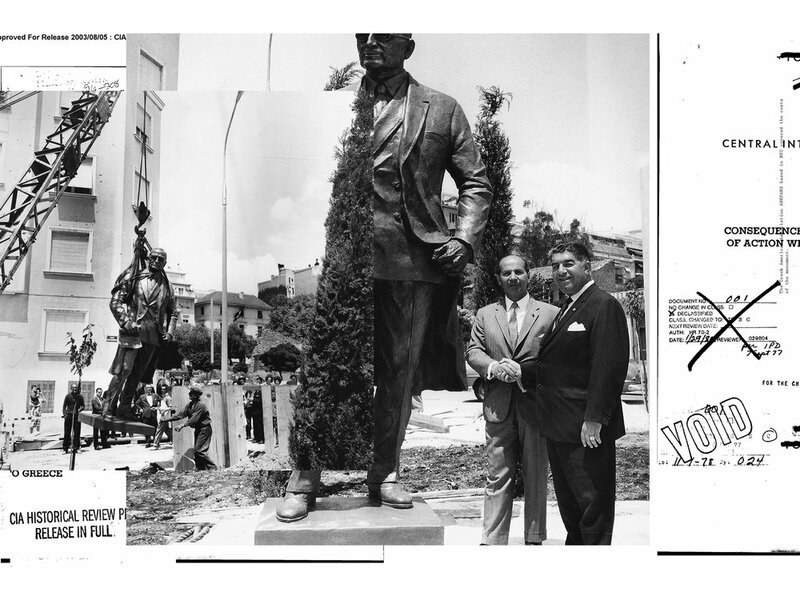 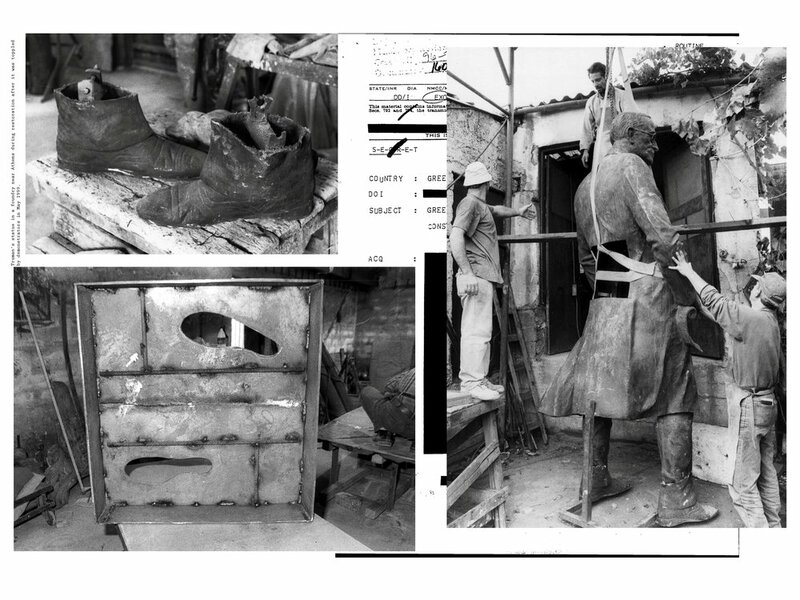 The book furthermore, includes commissioned essays by Dimitris Antoniou (Assistant Professor Hellenic Studies at Columbia University, New York), Hilde de Bruijn (freelance curator and Curator at the Cobra Museum of Modern Art) and Alfredo Cramerotti (Director of MOSTYN, Wales) providing academic reflection and linking these historical images to a current sociopolitical context.